If you don't know about Ereader News Today or Pixel of Ink, then you're missing out on free books. Sure, some are newbie self-published authors (like myself) but there are plenty of very established authors that offer up their book free everyday. Check out these two sites, like them on FB, or sign up to recieve their newsletter, and you'll never be in want for books ... for free. I've already FAR too many books on my ipad ... but they're free! 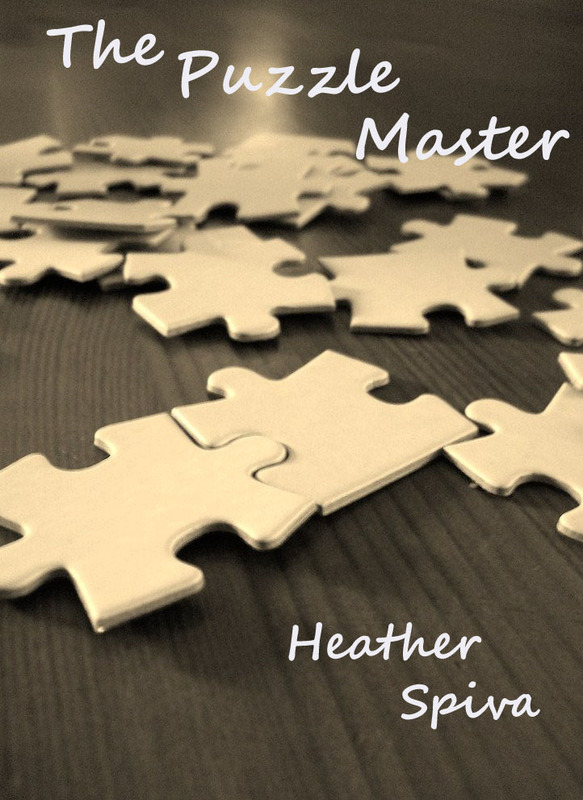 Just a happy reminder, that I'm offering my new book The Puzzle Master for free again this saturday, the 24th of March. Know anyone who would like to read this? Have a middle-grade/YA reader? Friend or family member? Be sure to send them the book. You can do that! Just go to the page, and send it as a gift. And hey, if you don't want to wait, then buy it today. It's only $.99! Also, remember: you don't need a Kindle to read any of these books. You can download it to your ipad, iphone, e-reader of all kinds and even to your computer. Get your Kindle app here. I definitely need to download some books onto my ipad. I think it would help pass the time!! Thank you for the free download of your book. I look forward to reading it. I found your blog by way of the A to Z Challenge. Have a great weekend!